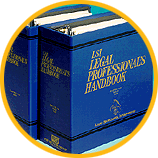 LSI offers quarterly conferences and many educational programs. Obtain California Certified Legal Secretary (CCLS) certification to enhance your career! 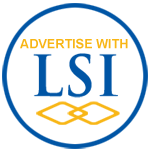 LSI members make an investment in their present and future and benefit from certification opportunities, continuing ed., networking, and more.